So are you the indoor climbing guru? Do you have the ability to go to an indoor wall and entertain yourself by bouldering & rope climbing for hours (Well until the arms fall off)? So you can pop your harness on ok, you can tie a figure of 8 and use a belay device correctly? 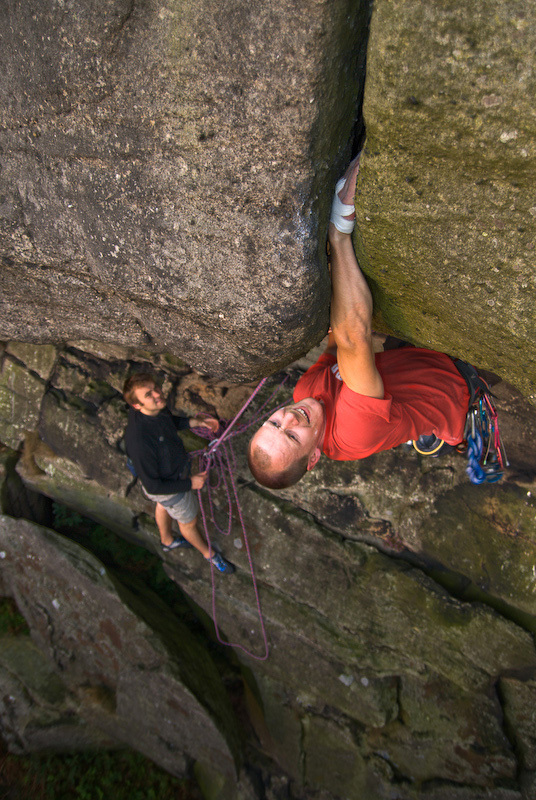 All thats missing in your climbing career is the step outside onto real rock. Many years ago people just acquired some kit from a random place/person, went out, hoped for the best & that they got it right. No matter what information and experience you wish to gain we can help you along your journey to become a better climber, please feel free to get in touch with your needs and I’m sure we’ll be able to help.